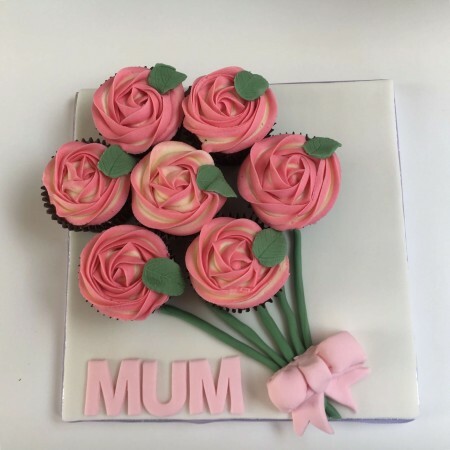 Little Puds Cake co loves to make cakes and bakes for any occasion from our kitchen in cassiobury from Mothers Day cupcakes to full dessert table supplies no task is too big or too small. 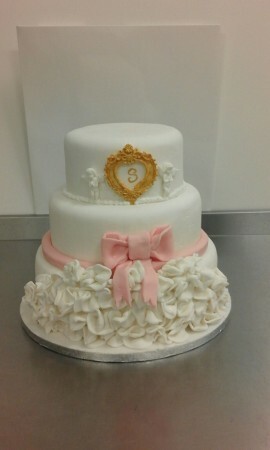 Being fully registered we ensure the cakes, cupcakes, desserts and tasty treats taste as good as they look. Based near Watford we deliver to Bushey, Rickmansworth and surrounding areas, all prices quoted include delivery. 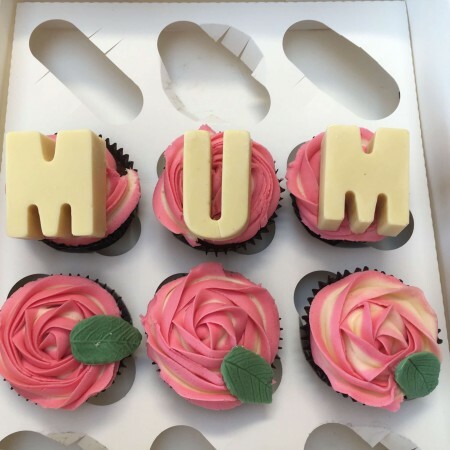 Looking for something specific please email ask@mumsbakecakes.co.uk quoting Little Puds Cake co. and I'm sure we can create something special together.